“Hello everyone. Since our last post about gaining inspiration and discovering the creative goal of your wedding, not much has happened with our wedding planning. And that is because Bryan and I have been busy trying to nail down our guest list. I can’t explain enough how important it is to be thorough and complete with your guest list soon after your engagement. 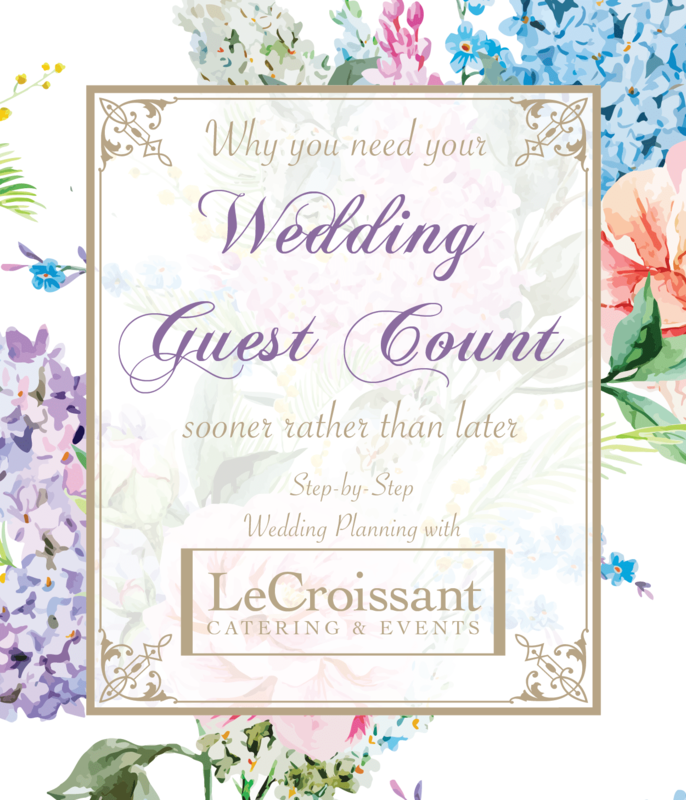 This is because your final wedding guest count will have a huge impact on the atmosphere of your wedding, the order of events on your actual wedding day, and most importantly it will have the greatest effect on your budget. You and your fiancé need to have a heartfelt and understanding conversation about what kind of wedding you both want to have or your expectations of your big day. 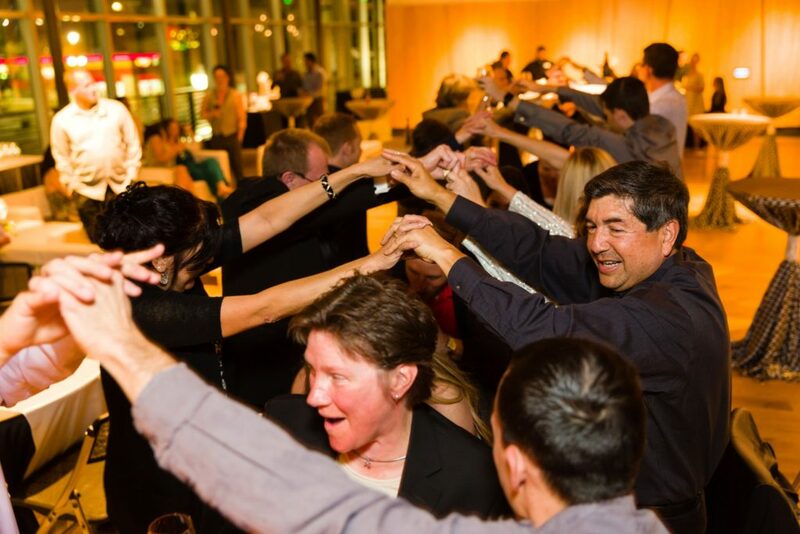 Do you want a big wedding with all your extended family, friends and acquaintances? 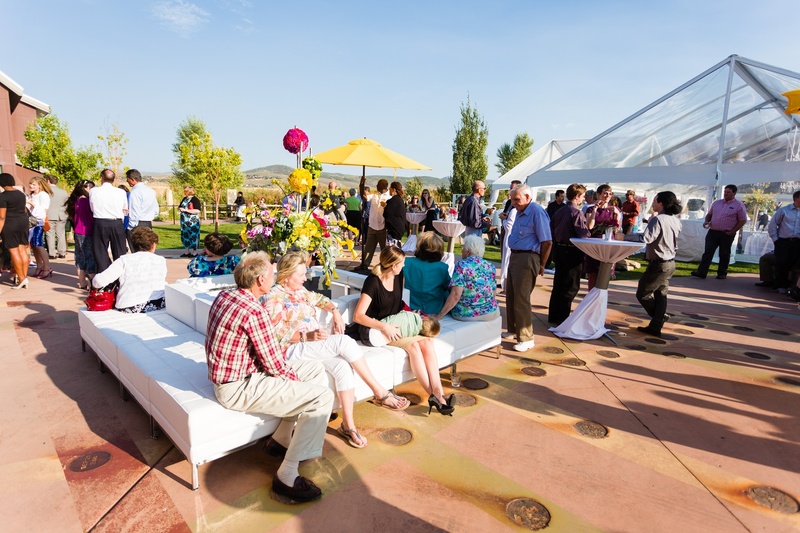 Or do you want to have a smaller, more intimate wedding with your closest family and friends? Obviously, the more people you have at your wedding, the more people you need to accommodate by way of chairs, tables, food and favors. These all add up quickly. Additionally, once you both agree on what kind of wedding you want and the budget you have to work with, you need to have a clear and understanding conversation with both of your families. If you as couple want a simpler, quieter wedding with a max guest list of 100 people but your parents have the expectation of inviting every family member and family friend, this could lead to hurt feelings. You both need to have a gentle and empathetic conversation with your families so that you as the bride and groom (or bride and bride or groom and groom) get to enjoy your special day as you wish and your families come to an understanding and can enjoy the day as well. Personally, I come from a large extended family. Most of Bryan’s family lives out of state. Right now, we have a guest count of about 200 people. 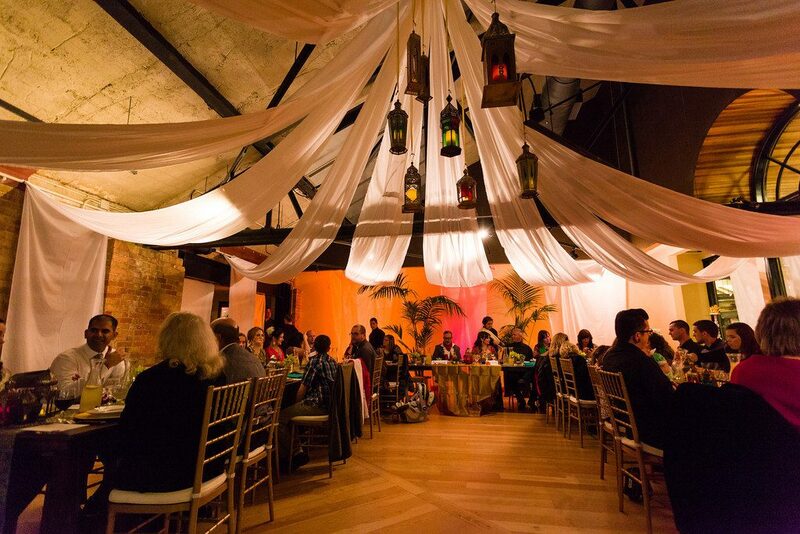 Because we sat down and hashed out who made the list and who didn’t, we know going forward which reception venues we can fit into (many venues have a maximum guest limit due to fire codes. You cannot surpass these numbers or you could be fined big $$! ), how many people we will be seating and feeding, how many invites we need to order, as well as how many favors to purchase. This helps us to better divide our budgetary resources to the right places and makes us more informed consumers when searching, purchasing and meeting with vendors. 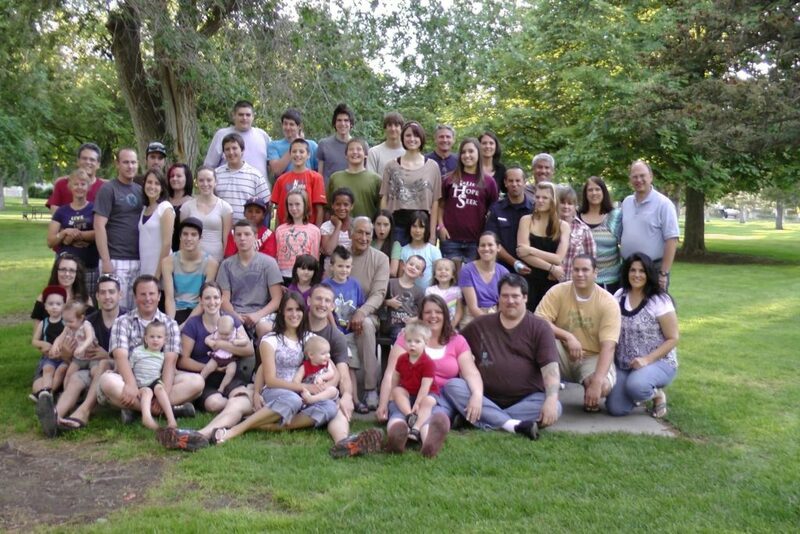 This is only one half of my extended family! And I don’t think everyone was able to be at this family reunion. So yeah, I have a lot of family on our guest list. We both want a smaller, more intimate wedding without excluding or hurting anyones feelings while simultaneously fitting it all within our budget. Luckily, I have been able to get great feedback and ideas from the wedding coordinators here at Lux Catering and Events about how to balance these. Right now, the plan is that we will have a smaller, intimate ceremony with only our closest family and friends followed by an intimate dinner. Following dinner, we can’t wait to get down and party with small plates, tidbits and plenty of desserts with the rest of our family and friends. We can’t thank our wedding coordinator enough for this creative idea to maintain the intimacy of such a momentous day while still having a party with all our friends and family and keeping to the budget. So brides and grooms, before the really fun stuff like taste tests and dress fittings can happen, sit down and create a guest list! If you are planning a wedding and in need of some creative solutions to accommodate your large guest list without scrimping on delicious food or hurting feelings, get in touch with one of our amazing wedding coordinators. Each of our wedding coordinators has experience in providing creative wedding solutions to make your special day the day you’ve dreamt of.